Anti-Racism Information Center (ARIC) has launched a consultation service on discrimination against international students. Did you experience discrimination in your daily life, such as when you tried to take a lease on a house, you applied for a part-time job, or you were on a campus, or you used public transportation? If you have suffered from discrimination or anything that might be discrimination, please tell us your experience via the following form or email (our e-mail address is arictokyo@gmail.com)!! ※We will protect your personal information according to Japan’s Act on the Protection of Personal Information. 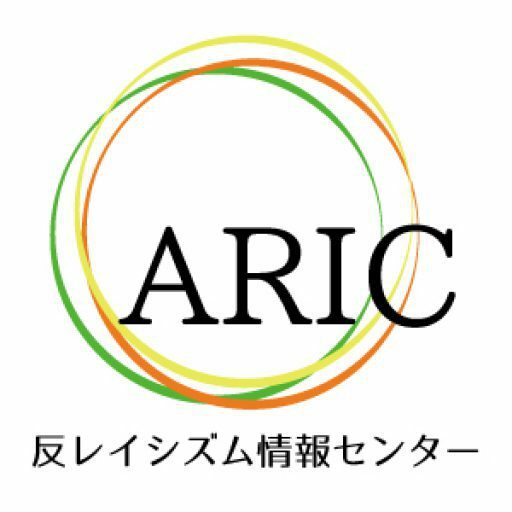 特定非営利活動法人 反レイシズム情報センター（ＡＲＩＣ） © 2019. All Rights Reserved.